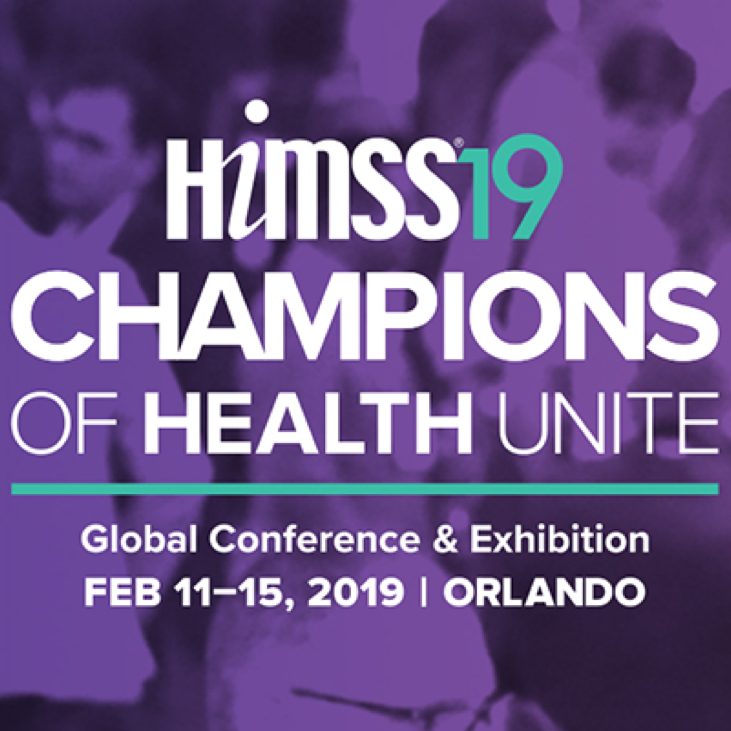 The HIMSS 2019 Global Conference & Exhibition brings together 45,000+ health information and technology professionals, clinicians, executives and vendors from around the world. Exceptional education, excellent speakers, cutting-edge health information and technology products, and powerful networking are hallmarks of this industry-leading conference. Starting Monday, February 11th, HIMSS 2019 will bring together the brightest industry minds to share current and future developments shaping the health technology landscape. For five days, attendees will have the opportunity to connect with peers, executives, and industry professionals. As a HIMSS Approved Education Partner, UNE Online takes pride in our involvement with the global organization and this annual event. Will you be attending HIMSS 2019? Among the 1,300+ exhibitors, UNE Online is proud to join its fellow champions of health, who are helping shape the leaders building the next generation of healthcare. For those interested in sharing their story, learning more about UNE Online’s Graduate Programs in Health Informatics, or stopping by to say hello, you can find UNE Online on University Row, Booth #11! We are thrilled to share the HIMSS 2019 experience with you! Can’t make it? Follow UNE Online on your favorite social channel (Facebook, Twitter, or Instagram) to experience the event as we exhibit. As a mission driven non-profit, HIMSS offers a unique depth and breadth of expertise in health innovation, public policy, workforce development, research and analytics to advise global leaders, stakeholders and influencers on best practices in health information and technology. Through its innovation companies, HIMSS delivers key insights, education and engaging events to healthcare providers, governments and market suppliers, ensuring they have the right information at the point of decision. As an association, HIMSS encompasses more than 72,000 individual members and 630 corporate members. It partners with hundreds of providers, academic institutions and health services organizations on strategic initiatives that leverage innovative information and technology. Together, we work to improve health, access and the quality and cost-effectiveness of healthcare.